THE YOUNGEST MARCHER : the Story of Audrey Faye Hendricks, a young Civil Rights Activist by Cynthia Levinson. Here is a sample: "Whenever Mike flew into town Audrey and her momma coo-cooked! 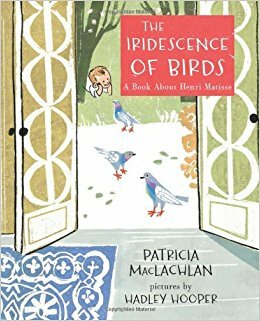 [sic] Barbecued ribs, stewed greens, sweet potato souffle, and Audrey's favorite--hot rolls baptized in butter." Who was Mike? That was the nickname for the Reverend Dr. Martin Luther King, Jr. 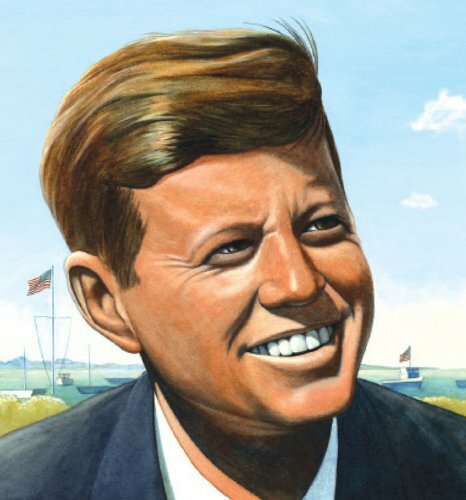 This would be a good title for Black History Month. Teachers could have their students write and perform a skit. Students could write their own story about Audrey. Cynthia provides resources for teachers. 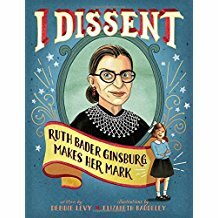 Here is an inspiration to young girls everywhere, I DISSENT: Ruth Bader Ginsburg Makes Her Mark by Debbie Levy. Girls can relate to this snippet: "In elementary school, Ruth was excellent in some classes--and less excellent in others. Her favorites were English, history, and gym." The book details the many ways she protested on her way to becoming Supreme Court Justice. This is a good title for Women's History Month. 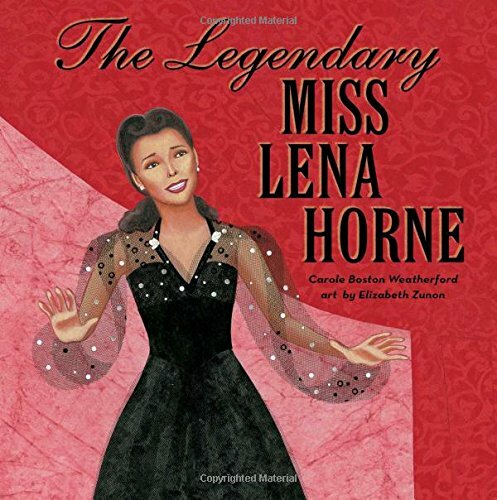 In looking at THE LEGENDARY MISS LENA HORNE by Carole Boston Weatherford as a mentor text I made some observations. Then it becomes a birth, childhood and career narrative but not the cradle to grave approach. 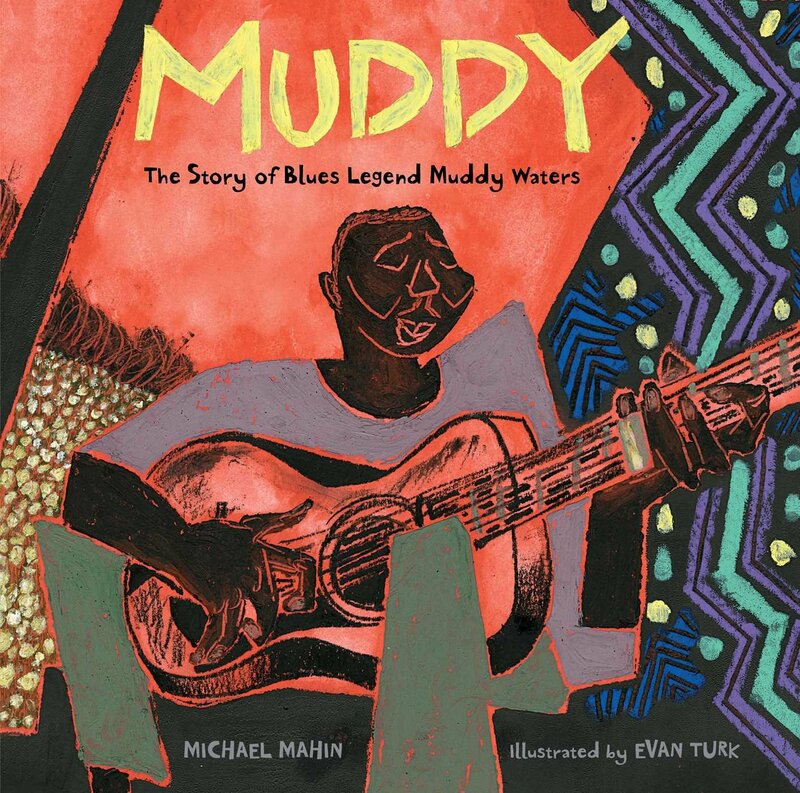 I recently attended a webinar on page turns and examined their role in nonfiction picture books. The following two-page spread has her fronting a band. Does that page turn encourage the reader to turn the page? The jacket flap says it is for ages 4-8 but I think it would be a great fit for the elementary grades where they are studying Women’s History Month and Black History Month. Teachers, keep this title in mind.